Thanks so much 🙂 They were wonderful and satisfying! I went shopping for a special donut jar – cookies aren’t the only ones who deserve dedicated space. You are welcome, Ashley! 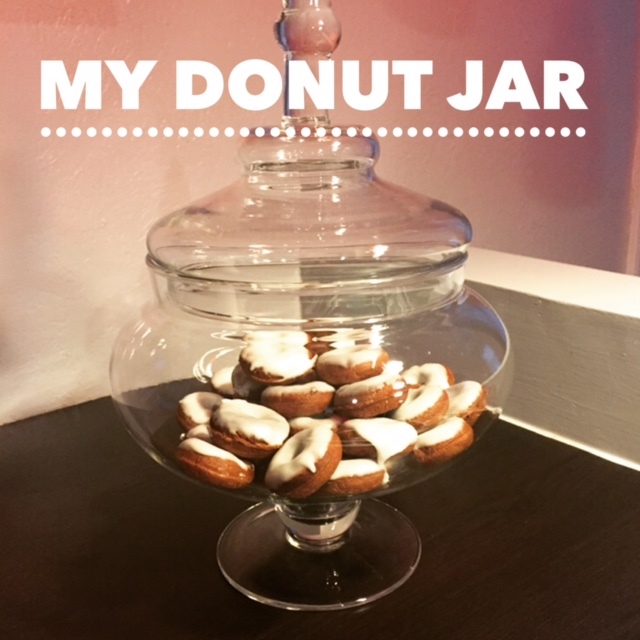 Very true…and then when the donuts are gone you have a wonderful jar to place in your dining room or kitchen. Hey There! I'm Ashley. Welcome to my site! 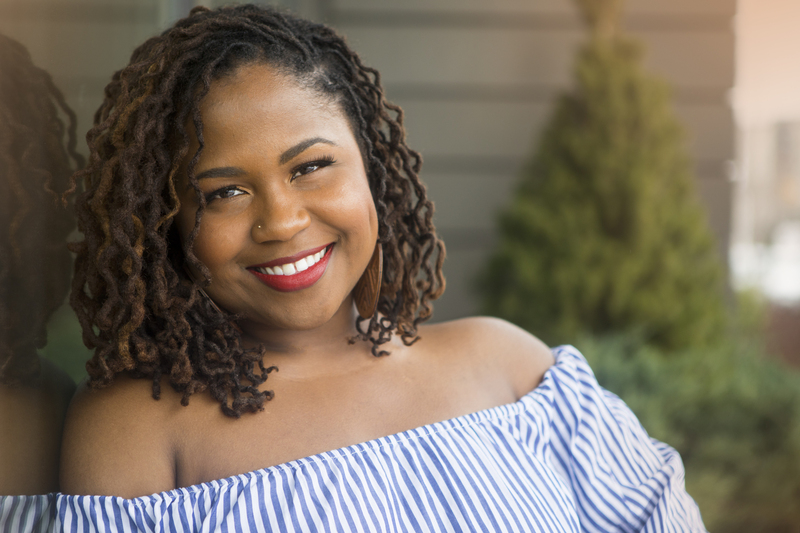 I work hard to support and connect people to other individuals, organizations, services, and events that will enhance their quality of life. Reach out if you want to brainstorm ways to reach your next goal more efficiently. Click "contact me" on this sidebar and send a note today. I'd love to chat!